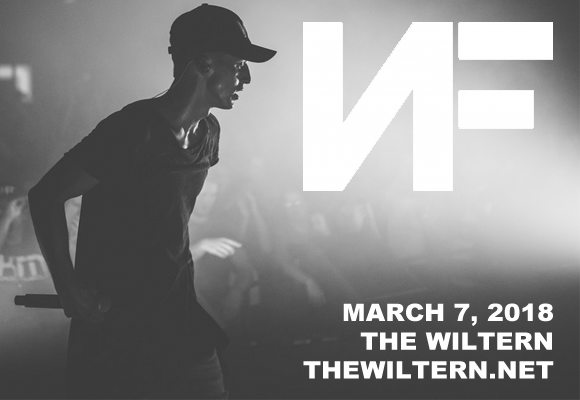 Chart topping emcee NF comes to The Wiltern on Wednesday 7th March 2018 as part of his Therapy Session Tour! The Christian rapper will be performing tracks from the number 1 album, and proving himself as one of the hottest names in hiphop right now! Don't miss this rising star in action! American Christian hip hop artist and songwriter NF first came to prominence in 2014 with the release of his debut EP NF, which was his breakthrough on the Billboard Christian Albums chart, reaching number 12. His first studio album, Mansion, was released on March 31, 2015 by Capitol CMG. His second studio album,2016's Therapy Session, won the 2016 Dove Award for Best Rap/Hip Hop Album of the Year. NF's most recent release, Perception, debuted at No. 1 on the Billboard 200, making it his first chart topping album.